To the Japanese, profiling Uniqlo is roughly equivalent to profiling Gap. In Japan the brand has hundreds of stores selling clothing to the masses and covering every element of a wardrobe. But here in the USA, we only have access to one store, which means of course, that the brand has become very popular and hard to come by because it sells great fitting clothing at a low price point. I can usually point to five things I want every time I go to Uniqlo, but then I realize that my size is sold out in all of them. 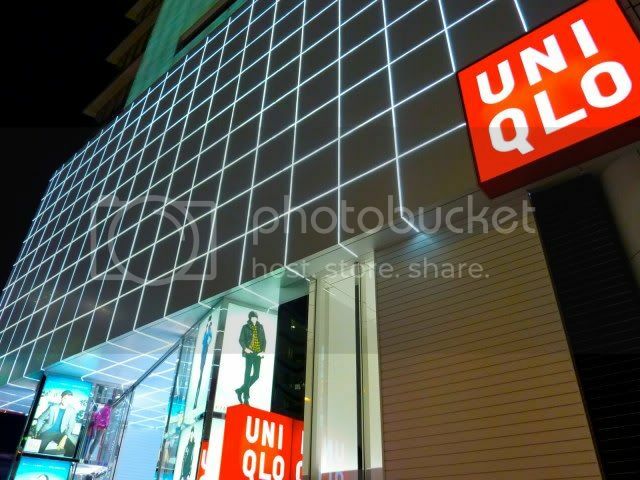 Read more about Uniqlo after the jump. Uniqlo can trace its brand history all the way back to post WWII era Japan, but its modern urban expansion did not start until the late 1990's. The brand did well in Toyko and had opened its first stores overseas in 2002. 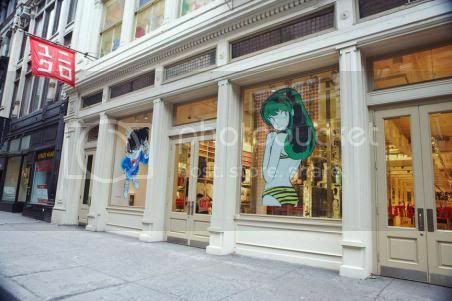 By the time NYC saw signs that Uniqlo was going to open in the SoHo district of Manhattan, Uniqlo already had hundreds of other stores in Japan. Uniqlo's Japanese origins allow it to deliver something unique to the market place that American retailers cannot. This includes Japanese techno-fabrics like their HEATTECH fabric and wind-proof jeans and also collaborations with many Japanese pop-culture franchises from anime staple Gundam to video game mega-name Metal Gear Solid. In addition, for the past few seasons Uniqlo has worked with famed designer Jil Sander on a diffusion line called J+ which has sold with great success. The great thing about Uniqlo is that it is right on top of the trends but with price point is similar to Gap. The problem is that when something this good happens in New York City, you have trouble getting what you want. solifestyle recommends Uniqlo's UJ denim for a great slim and tapered cuts with nice washes (even raw selvedge denim) at a great price. Keep in mind that Uniqlo's sizing does run a bit smaller because it is a Japanese brand so you might want to try before you buy.